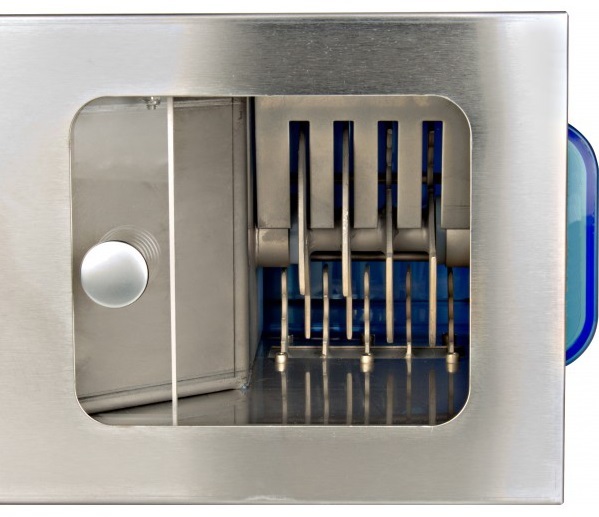 Double Layer Stainless Steel Ice Crusher with 2.5mm thick Stainless Steel Blades; Welded on an 18mm thick Stainless Steel rod, makes the Ice-boy’s Ice Crusher the most Durable, Long Lasting and Maintanance Free Ice Cube Crusher in the Market. 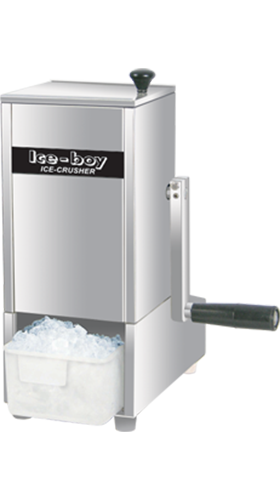 Ice-boy’s Ice Cube Crusher comes with a Life Long Warranty of No Sharpening and No Replacements on Blades. Built – in Auto Stop Timer – The Ice Crusher Stops Automatically Once Ice is Crushed. 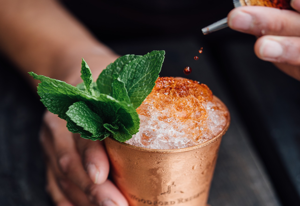 • Make the most refreshing Cocktails with Perfectly Crushed Ice. 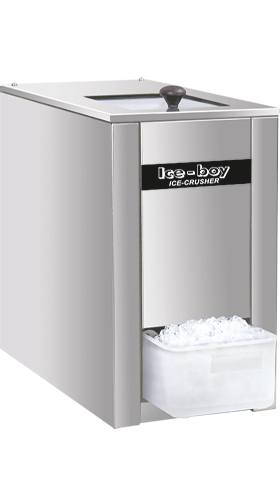 • Ice boy Ice Cube Crushers are an ideal addition to any Ice Cube Maker. With a complete stainless steel inner & outer body, the crushers are space saving and easy to operate. • Crushers are so compact that there will be enough room for this unit on each counter.